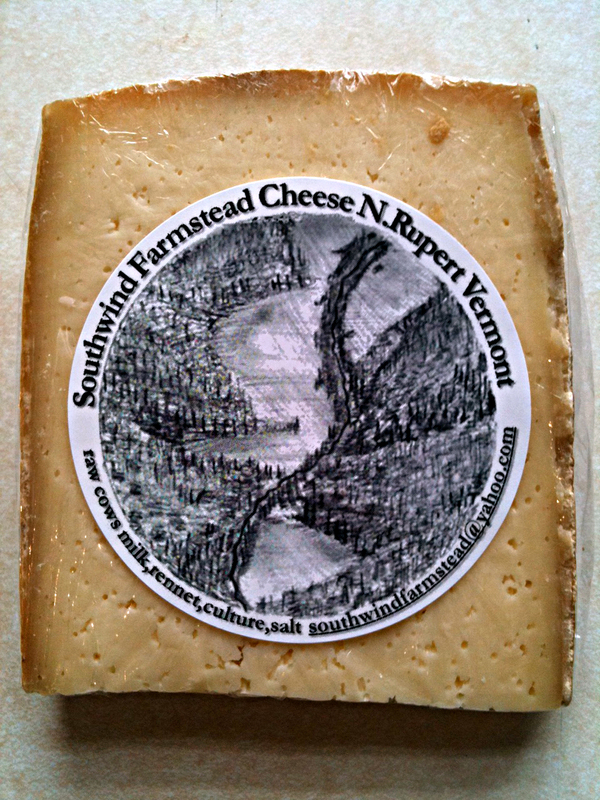 This may be pawletvermont.com – the home of all things Pawlet but I’ve decided to add a cheese from our Neighbor… N. Rupert Vermont to this site… Southwind Farmstead Cheese- another great local option right on our border! Check it out today! Owner Indian Hill Imageworks and the Figital Revolution! !